I am writing to bring to the attention of the SDB family that your brother’s and sisters in Malawi are facing a hard time because of hunger which has struck the country. 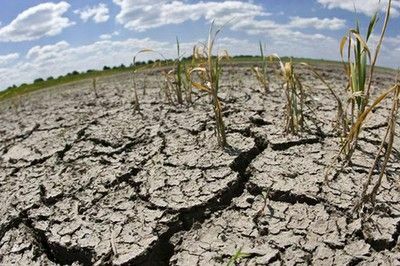 On 13 April, 2016 the President of Malawi, Professor Peter Mutharika declared a State of National Disaster because of the El Nino weather phenomenon which resulted in poor harvest all over the country. As of this July, the situation is getting worse with a 50 kg bag of maize which in good times is sold at MK5000 ( approx $7) has gone up to MK16000 ( approx $21), maize being the staple food here. Our Pastors, Pastors’ widows, and members have been affected. Church collections which we rely on to support the Pastors and widows have gone down drastically and its now three months since we gave them any support. Please share this with our brothers. We need their material and prayer support. I thank you for the support you give to us. 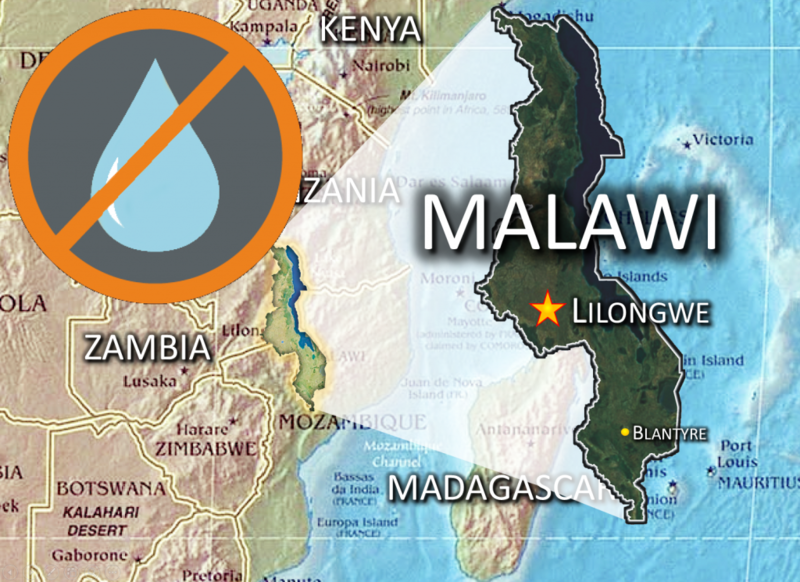 Please pray for the people of Malawi, and If you are able, consider contributing to assist these Seventh Day Baptists as they attempt to help those facing shortages in daily food in their country.